Grew up with Unics Kazan (Russia) juniors. 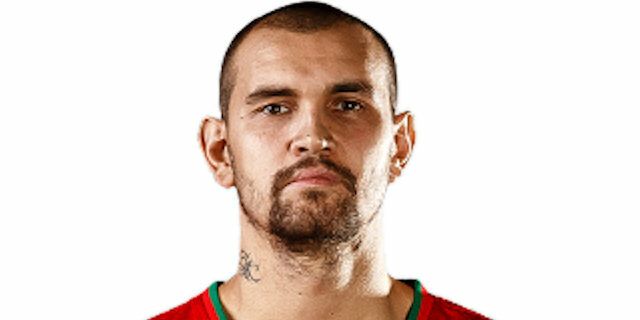 Made his debut with Unics Kazan-2, in the Higher League, during the 2002-03 season. Played there till the 2004-05 championship. Made his debut with the main team during the 2005-06 season. Signed for the 2009-10 season by Dynamo Moscow. Signed for the 2011-12 season by BC Khimki Moscow region. Played there also the 2012-13 championship. Signed for the 2013-14 season by Lokomotiv Kuban. Won the 2009 Russian National Cup with Dynamo Moscow. Played the 2011 Russian All Star Game. Has been member of the Russian U-20 National Team. Played at the 2006 European U-20 Championship. Won the silver medal at the 2009 World University Games.